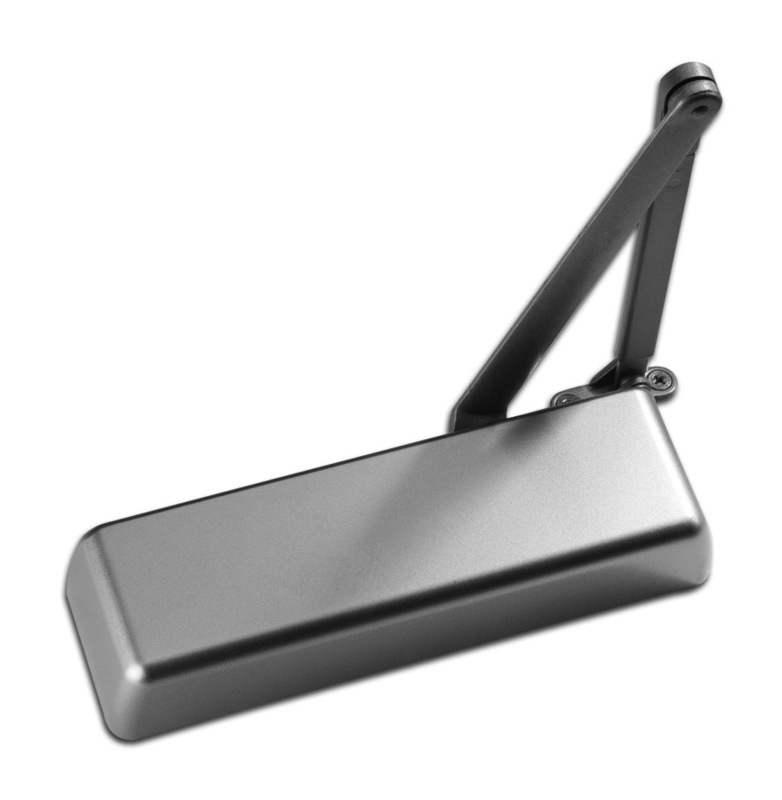 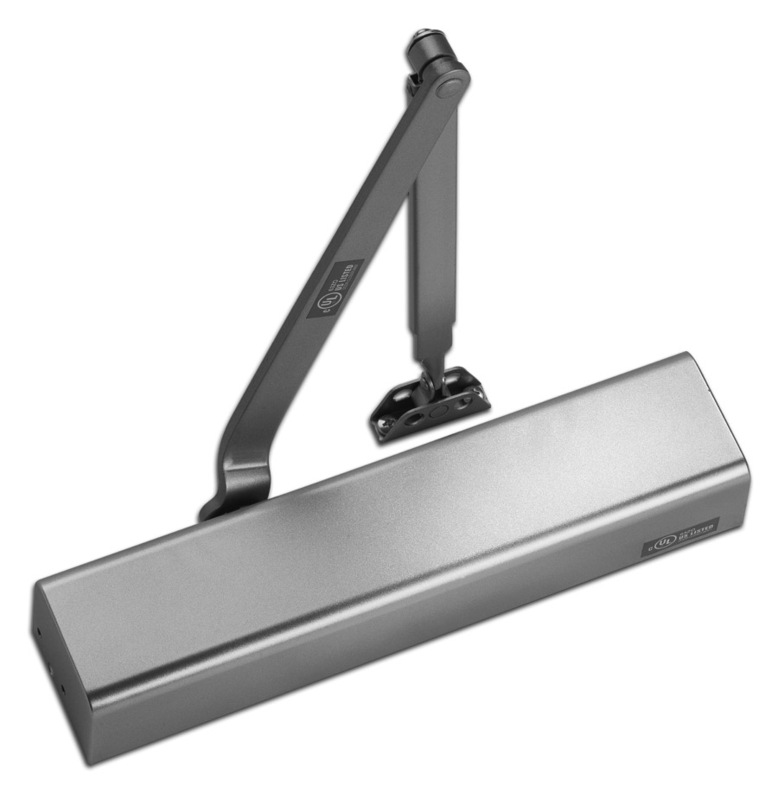 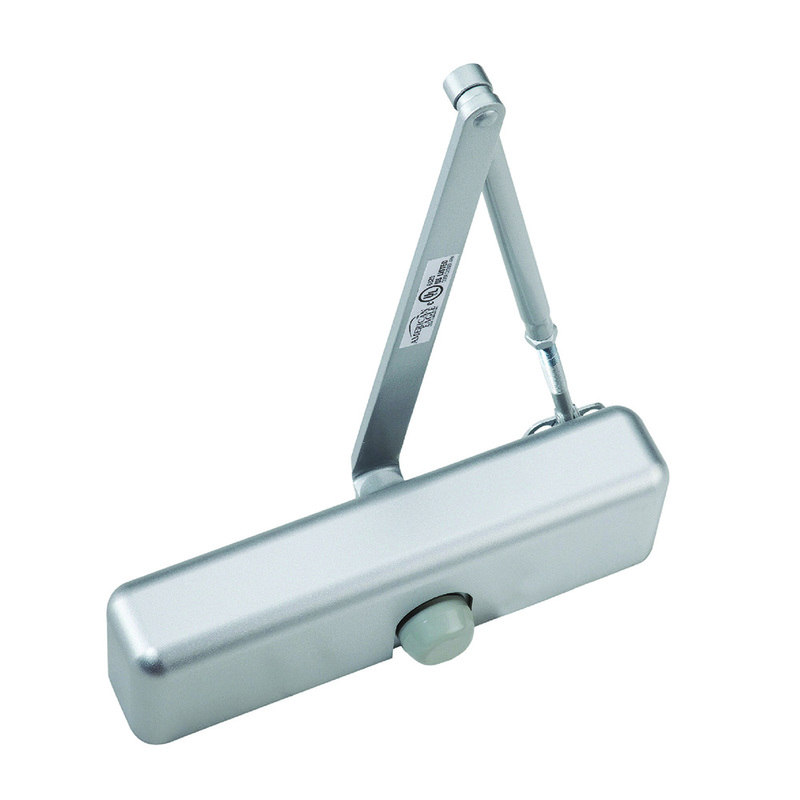 PDQ offers a full line of grade 1 Door Closers. 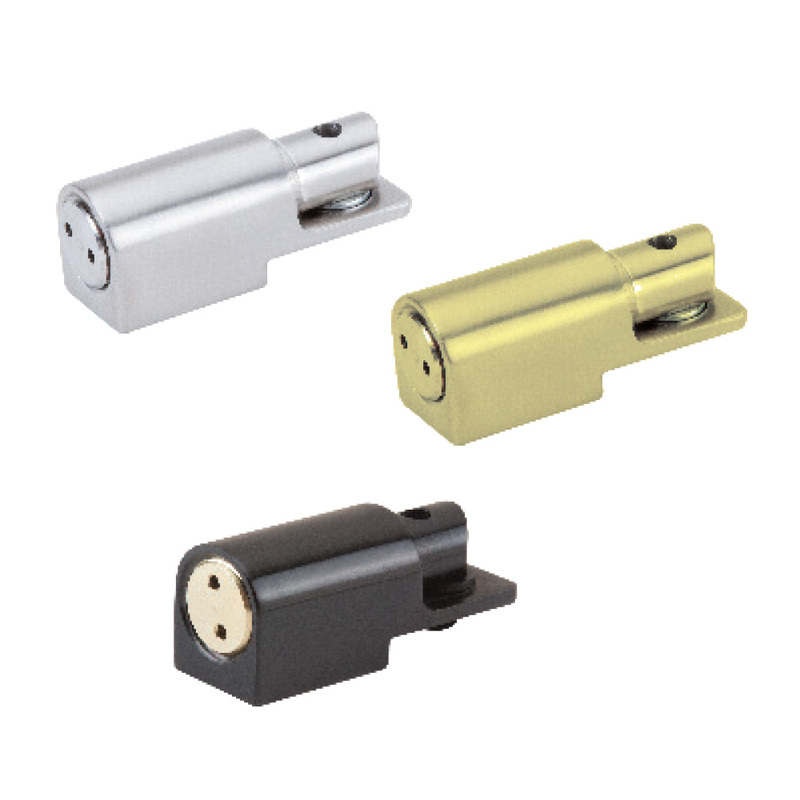 Engineered to easily handle the most challenging applications. 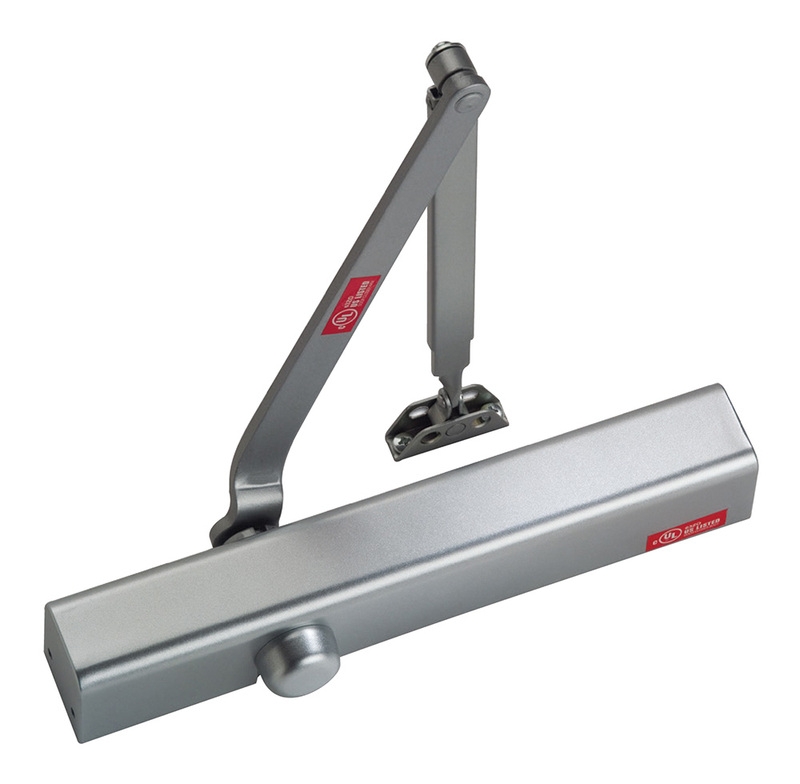 Designed to match the door preps of most major major manufacturers. 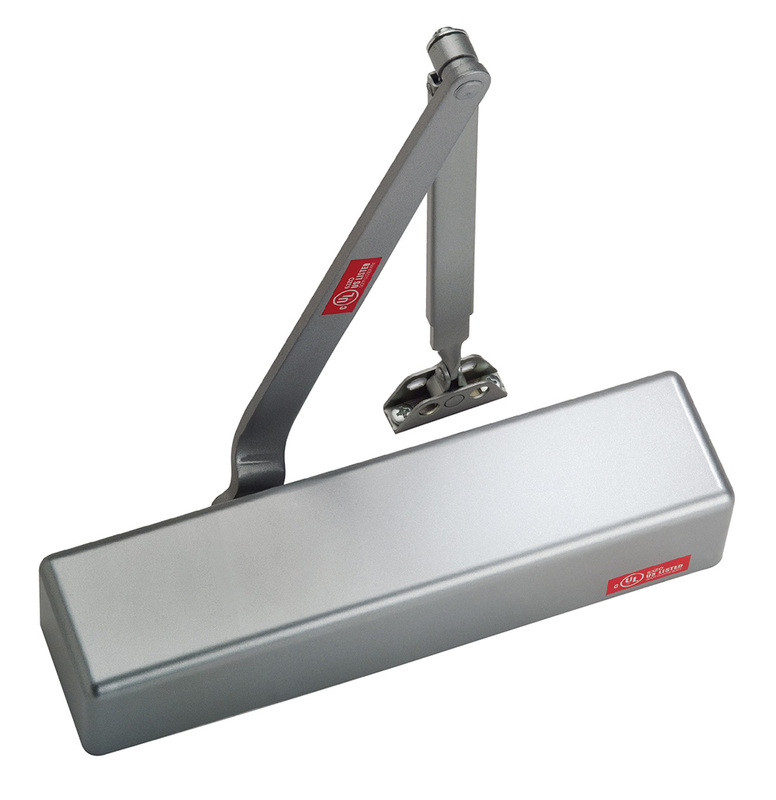 And all are backed with a 25 year warranty.